DBU allows users to view and update any file instantly without using time consuming queries, DFU or programming. Instantly access information on logicals, enable security and audit logs or view and update multiple files. Access your data via green-screen, RDi or web interface. 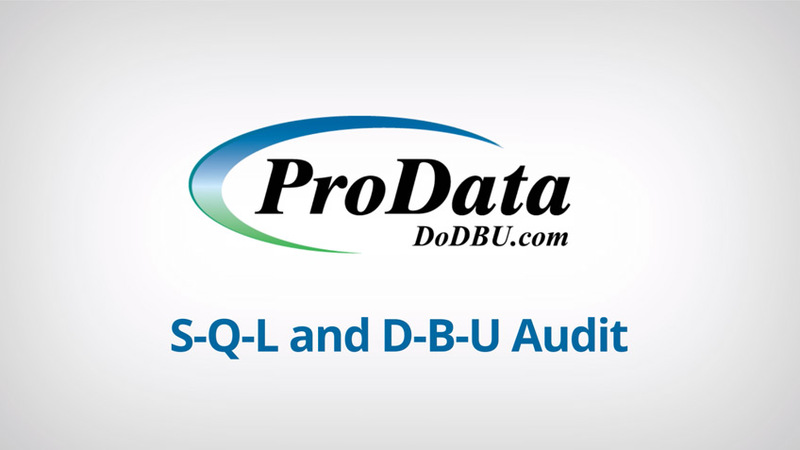 Use DBU for secure access and audits for all your organization's data. Query your data, modify it as required, delete or reactivate data. The power (and ease) is at your fingertips! 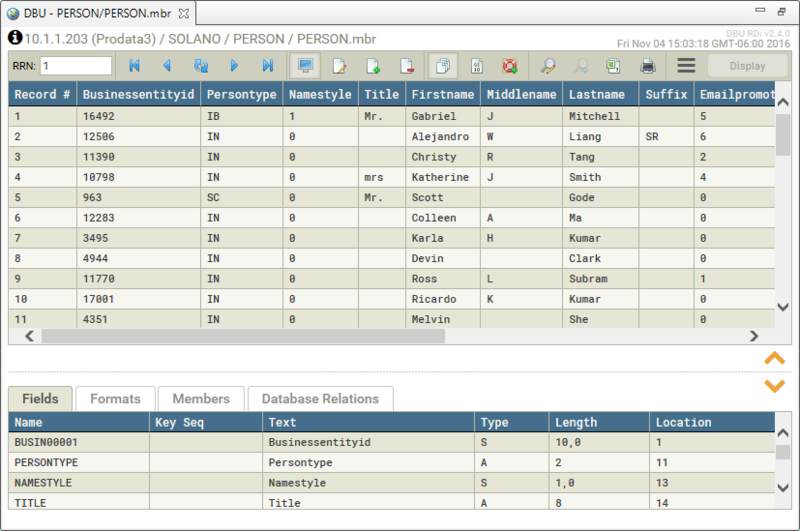 DBU is the only database utility that can access data and track adds, deletes, changes and even VIEWS of company data. Security can be tailored for all users! 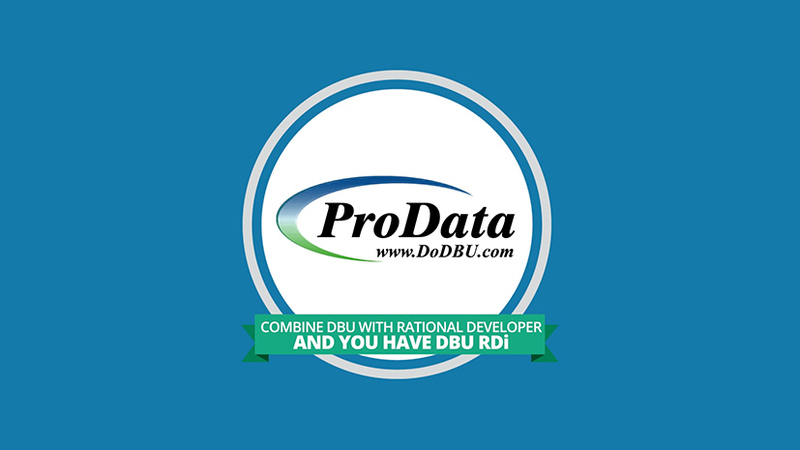 Jump into DBU RDi and see your productivity soar! DBU RDi integrates the power of DBU Server within RDi and gives developers the ability to access most features of DBU green-screen through a new, sleek graphical interface! Visit our DBU Server technical page for more information. Contact our customer service team at 800.228.6318 or sales@prodatacomputer.com for more information! DBU RDi installation files are now included in our DBU download. Access DBU from your browser! Unlock the power of DBU with access from any device! 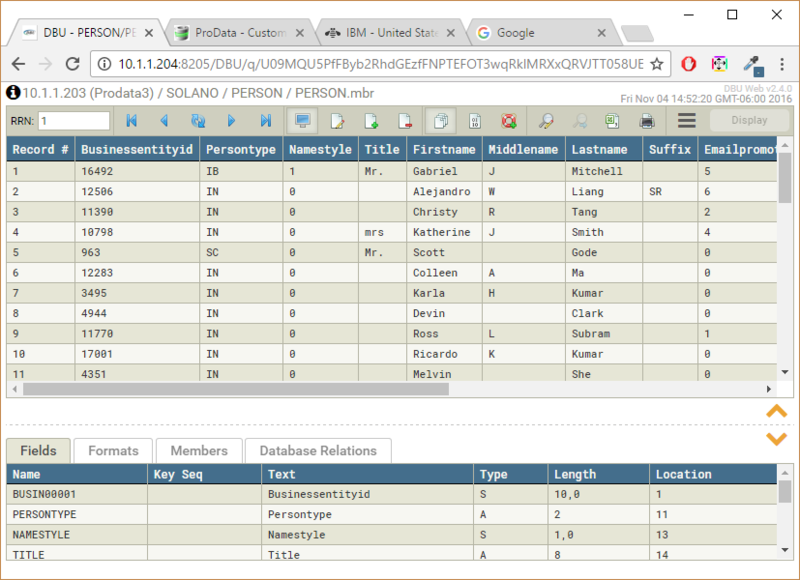 DBU Web allows programmers and non-programmers alike to view business-sensitive data from any network-connected device. Access the full functionality of DBU from a sleek, intuitive, and user-friendly graphical interface from your favorite web browser. DBU Web installation files are now included in our DBU download. Included with DBU at no additional charge! Access cross-platform real-time data on remote systems using one interface. 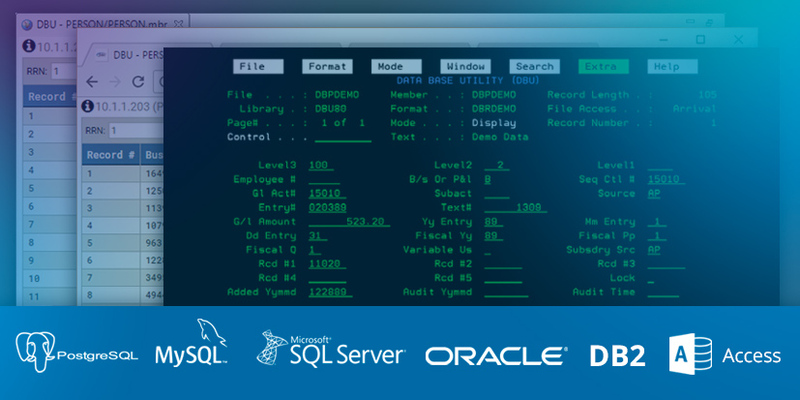 DBU remote database (RDB) supports access to MySQL, Microsoft SQL Server, Oracle, DB2 database and others. Use DBU to analyze data on All your servers. DBURDBCFG is the command that will get you to the screen to setup connections. Here is the link to the documentation on it https://www.DoDBU.com/documentation/DBUDoc.pdf and you would want to start at page 81. DBU Audit gives administrators control over their databases by allowing them to track and monitor any modifications that have been made to any System i database using DBU. DBU Audit works by journaling all adds, changes, deletes, reactivation of deleted records and viewing of sensitive data made by users through DBU to a standalone IBM journal. DBU Audit goes beyond the base DBU change logs spool files by storing the data in journals that are secure and cannot be modified. This simplifies the ability to track and report on changes to your database files for regulatory compliance management or internal control requirements. Journals can be retrieved by file or by user. DBU the audit journal to see what happened. The before and after images are displayed with the changes highlighted. Note: DBU uses a command called DBUPTF to update DBU with the latest modifications within the current version. Find out how. To upgrade from a previous release please visit our downloads page to request the installation package. "Greatest product ever for working with DB2 files on the iSeries. Don't know what I would do without it."